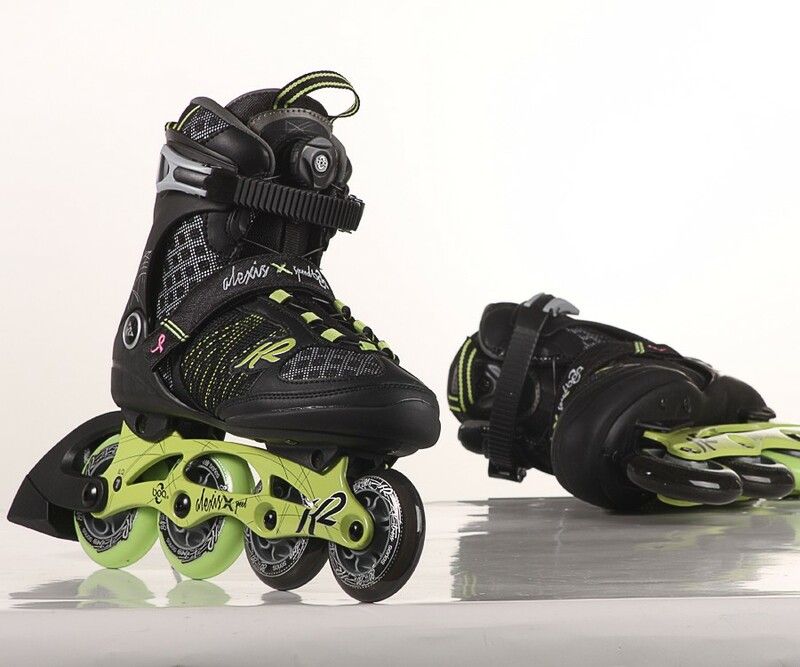 K2 84mm Speed Boa - the new special model in 84mm fitness skates is the perfect for beginners. 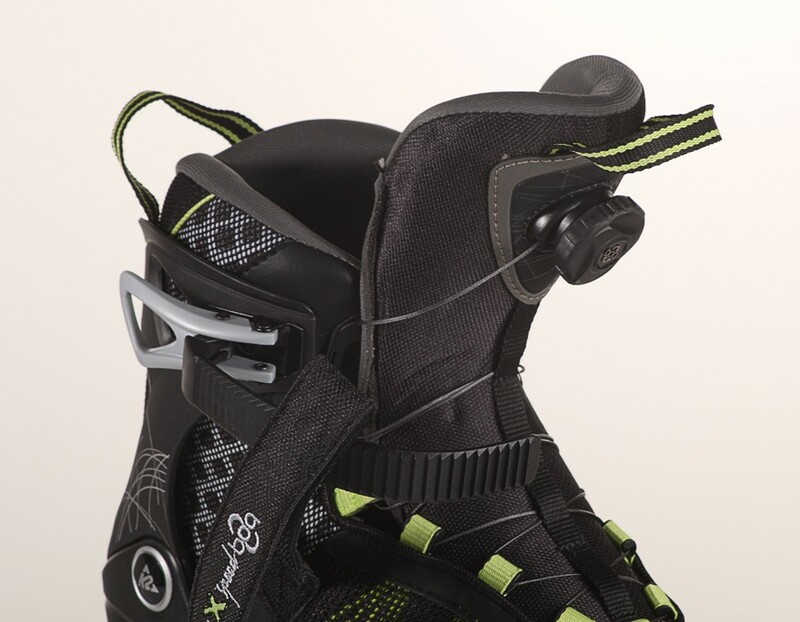 With a high-quality DC aluminum with HI-Lo System(2x 84mm backside / 2x 80mm frontside). 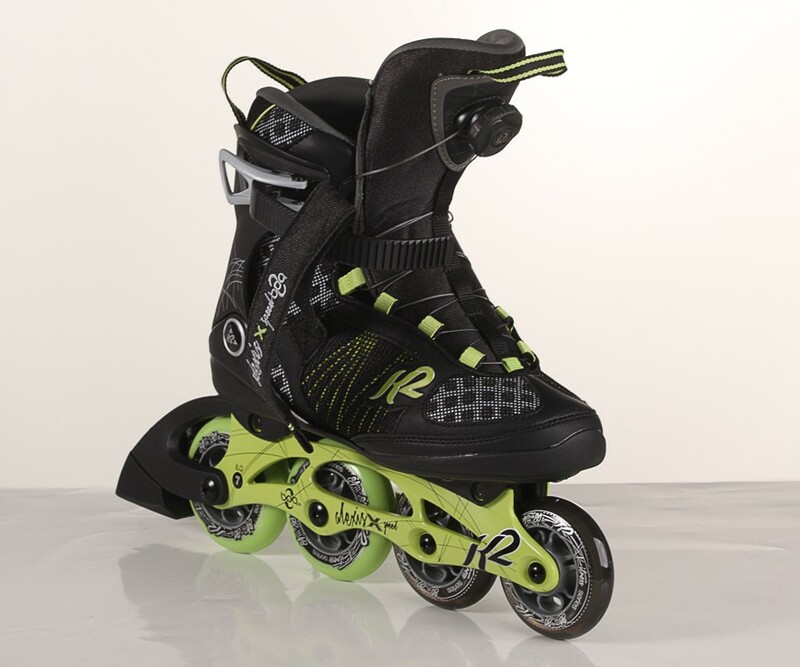 Also in the ball bearing was not saved with the ILQ-7 bearings. 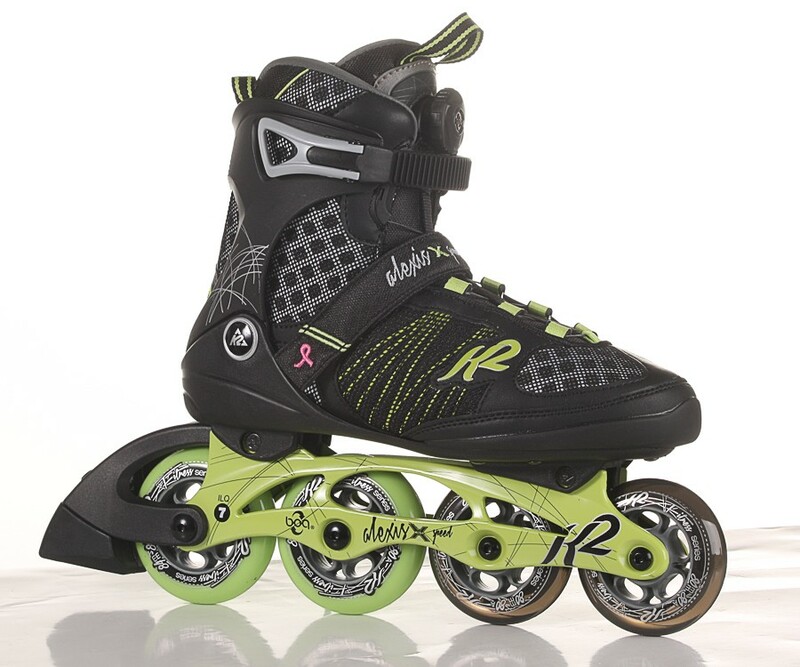 The K2 Alexis Boa speed is with the 84mm wheel size absolutely perfect for beginners and also for advanced inline skaters. 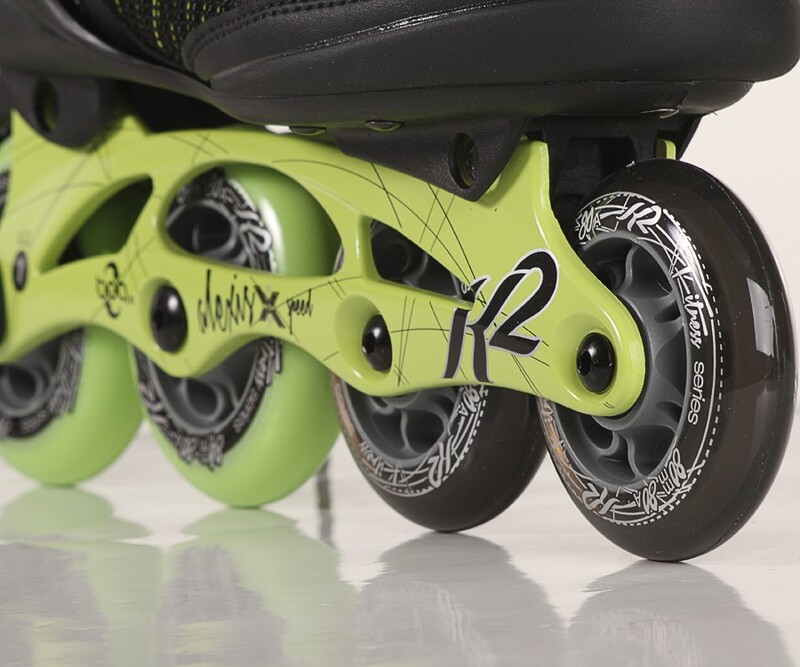 Because of the great aluminum frame which has 2x 84mm wheels at the backside and 2x 80mm wheels at the frontside. This system called Hi-Lo System.